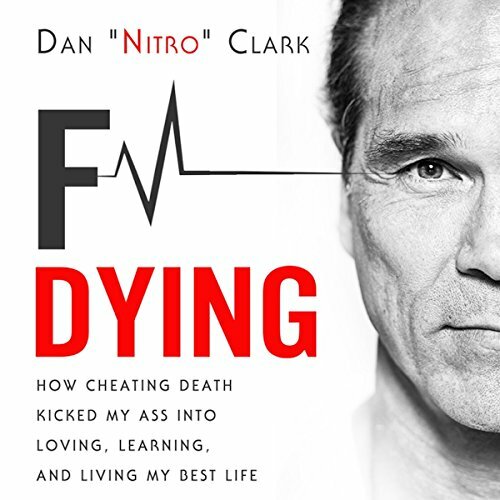 Showing results by narrator "Dan Clark"
What would you rather have - conventional success or a high level beyond success? 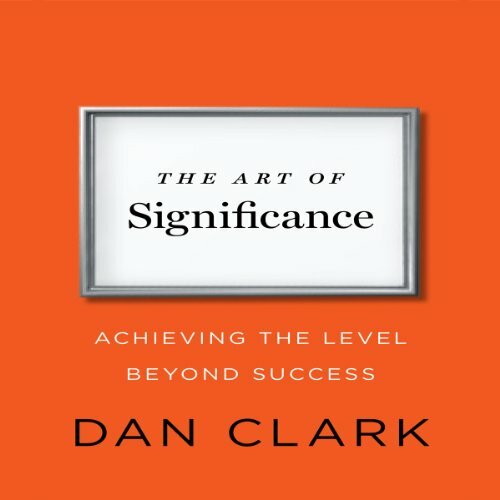 Dan Clark, one of the world’s leading inspirational speakers and leadership trainers, vehemently opposes the conventional wisdom about success. He believes it’s tragic and superficial to build our careers and personal lives around getting more money, bigger houses, cooler toys, and fancier job titles. What’s it all worth in the end? How many outwardly successful people still feel empty inside? In 2013, Dan had a heart attack. Facing his mortality shined a light on what was important in life. Since then the former professional football player and star of the American Gladiators has been sharing everything he learned about happiness and what makes life worth living as an in-demand speaker and writer. He has been featured on media outlets such as the Today show, Good Morning America, The Early Show, Access Hollywood, Entertainment Tonight, ESPN, EXTRA!, Tyra Banks, People, Time, Esquire, Men's Health, Maxim, and the Huffington Post. Dan lives in the Hollywood Hills. He was the last straight guy to date Ellen, even if it was only on TV. And yep, he Crossfit. This is his second book.